Good roads. Good riding. Great life. 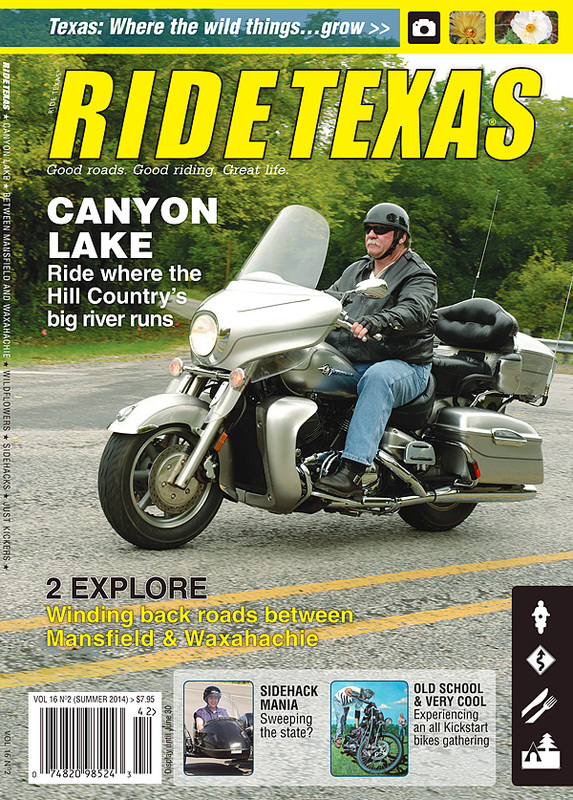 This edition brings you an excellent and truly scenic Hill Country excursion around Canyon Lake. 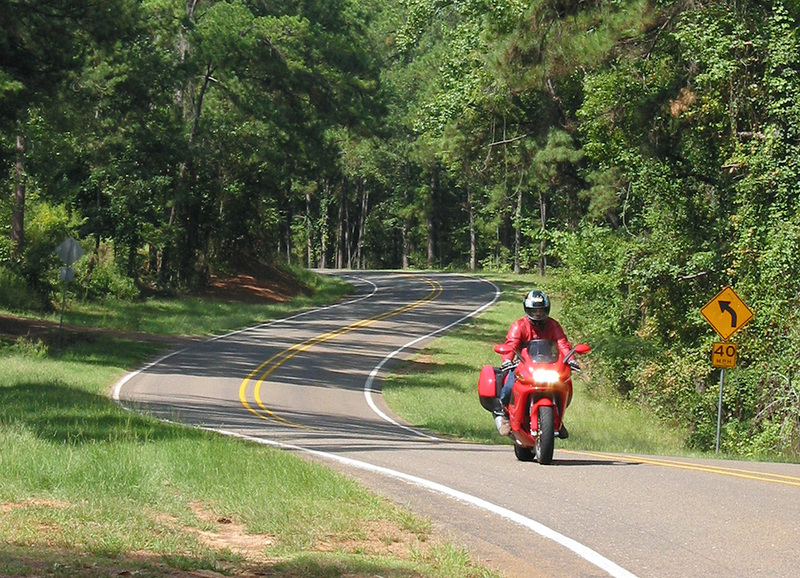 It’s a ride that will immerse you in the Hill Country experience. If you’re looking for an excellent day trip from the Dallas/Fort Worth Metroplex, we have just the ticket. We’ve also discovered a motorcycle gathering that is sure to appeal to the traditionalists, those who think electric starters are newfangled devices. This issue also features our Events Calendar, a homage to a great writer’s passing, side-hacks, and more good stuff for Texas riders. 100 pages packed with good stuff for Texas’ riders! This issue mailed to subscribers on March 12th, and is on newsstands everywhere starting April 1st. 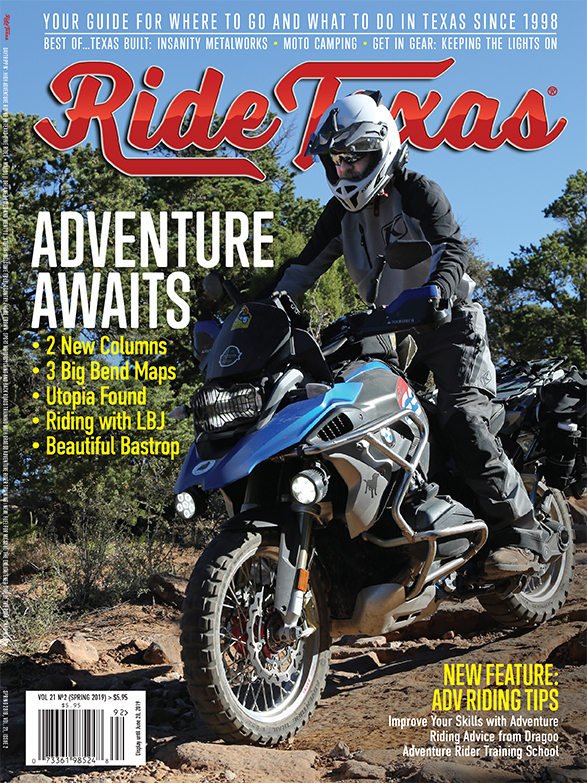 Check out the amazing deals and free stuff available to RIDE TEXAS® readers in this edition. The list is ordered by number of copies the chain orders, so these will be the locations where you’re most likely to find RIDE TEXAS® on the newsstand. Once a newer issue has been published, the previous issue will be available only on our online store.